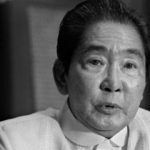 MANILA, Philippines – Eight high-end paintings in the possession of the heirs of the late dictator Ferdinand Marcos were ordered temporarily seized on Monday, September 29. The anti-graft court Sandiganbayan issued the writ of preliminary attachment to secure a payment in case the Marcoses are declared guilty of amassing illegal wealth in relation to assets still disputed in Sandiganbayan Civil Case No 0141. It was the Presidential Commission on Good Government (PCGG) that sought for the issuance of the writ. The court listed 5 places where the art works may be found, including the known residences and office in Congress of Marcos’ wife, Ilocos Norte Representative Imelda Marcos. 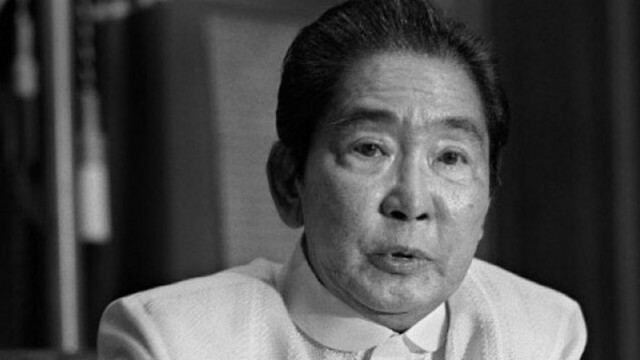 The listed residential addresses of Imelda Marcos are as follows: Penthouse, One McKinley Place, Bonifacio Global City; 34-B Pacific Plaza Condominium, Ayala Avenue, Makati City; Batac, Ilocos Norte; and, Don Mariano Marcos Street corner P. Guevarra Street, San Juan City. Officers from the court sheriff’s office were instructed to seize the paintings, which will be under judicial custody and placed in the vaults of the Bangko Sentral ng Pilipinas. The 85-year-old Imelda Marcos has been charged with various civil and criminal cases in court, but she has never been jailed in the Philippines. She and her husband were forced out of power in the 1986 EDSA Revolution. The government has won in a number of PCGG’s claims against the Marcoses. Assets of Swiss foundations amounting to over $658 million ($14.6 million*) were forfeited in 2003. A jewelry collection worth $153,089 were likewise returned to the state last January 13.